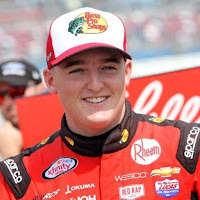 One of the most competitive drivers the last two seasons has been Richard Childress Racing’s Ty Dillon. Dillon currently sits third in points, vying for a spot in the NASCAR XFINITY Series Chase. The only thing missing on Dillon’s 2016 resume is a win. Dillon will have gone without a win a full two seasons when he gets behind the wheel this weekend at Indianapolis Motor Speedway. Not since his first series victory at Indianapolis in 2014 has he been to Victory Lane – a total of 64 winless races. Can Indianapolis be the answer to Dillon’s win drought? Possibly. Dillon has posted two runner-up finishes this season and is looking to rebound this week following an accident at New Hampshire that relegated him to his worst finish of the season (33rd). 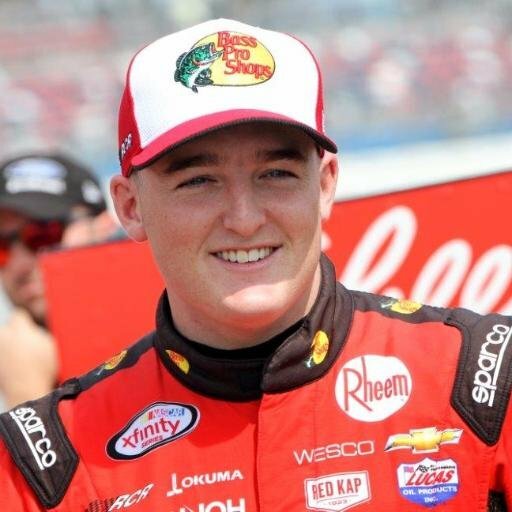 In Dillon’s three starts at IMS, he has posted one win, two top fives and an average finish of 4.3. Connect with Ty on Facebook and/or Twitter.